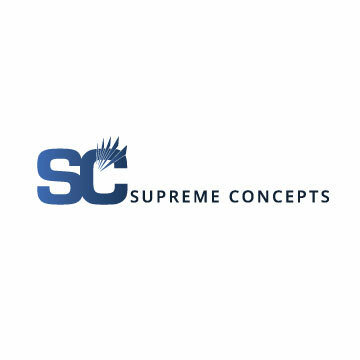 Supreme Concepts provides consulting and marketing services to businesses of all sizes. We help new startups as well as Fortune 500 firms. Our talented group of executives plans, designs, executes, and hones customer acquisition campaigns that secure measurable outcomes fast. We’ll help you build value and dominate your competition. Supreme Concepts operates in many industries, with a specialty in the telecom field. We connect a national fiber-optics leader with people who need advanced internet, television, and cable connections. We focus on getting new customers so they can stick to what they do best. We can do the same for you. Our flexible solutions meet specific campaign goals and secure lasting success for our firm and all we serve.